Do You Really Need a Home Security System? 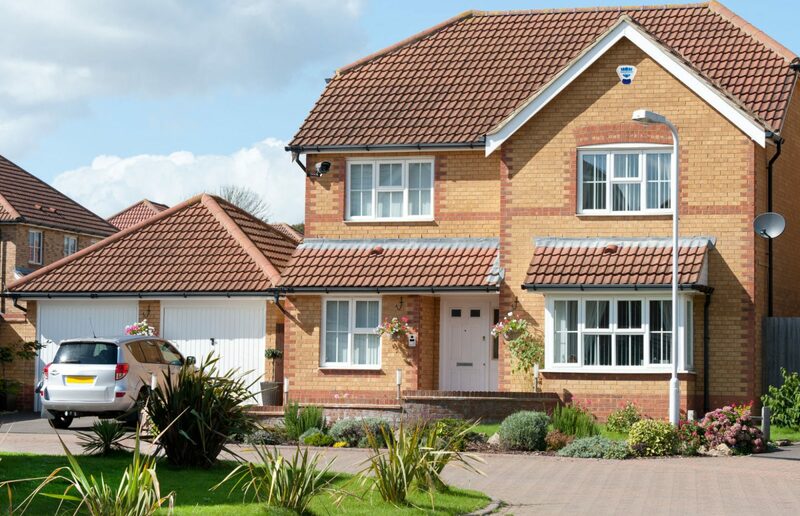 Here are some of the facts you should consider before choosing a Home Security System. Both homeowners and renters need to consider these statistics when it comes to protecting their families, roommates, and possessions. One potential deterrent to home burglaries is a home security system, which, according to statistics, does have an effect on whether or not a burglary will be successful. In the United Kingdom, there is a home burglary that takes place every 40 seconds, 6 burglaries 4 minutes, 90 an hour and nearly 2160 a day! 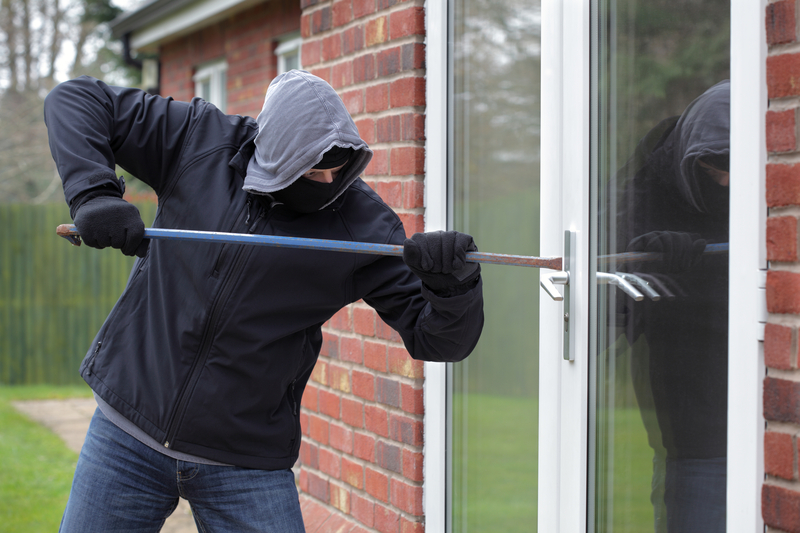 Many of you think that you are safe and that a burglary will never happen to your home, but with the number of burglaries so high, chances are that at some point in time everyone is likely to have their home or vehicle broken into. As part of my profession I have come across many devastated Burglary victims and they are all in the same state of mind – Never Ever want to even think about the nightmare anymore! The best way to deter burglars from entering your home is by installing a home security system. The mere presence of an alarm system and a CCTV camera is enough in most cases to protect the home and its occupants from break-in. A home security system is a way to protect your home from fire and odourless Carbon monoxide as well. Since human senses cannot detect carbon monoxide in the air, people are often blind-sided by carbon monoxide poisoning that can build up over time. 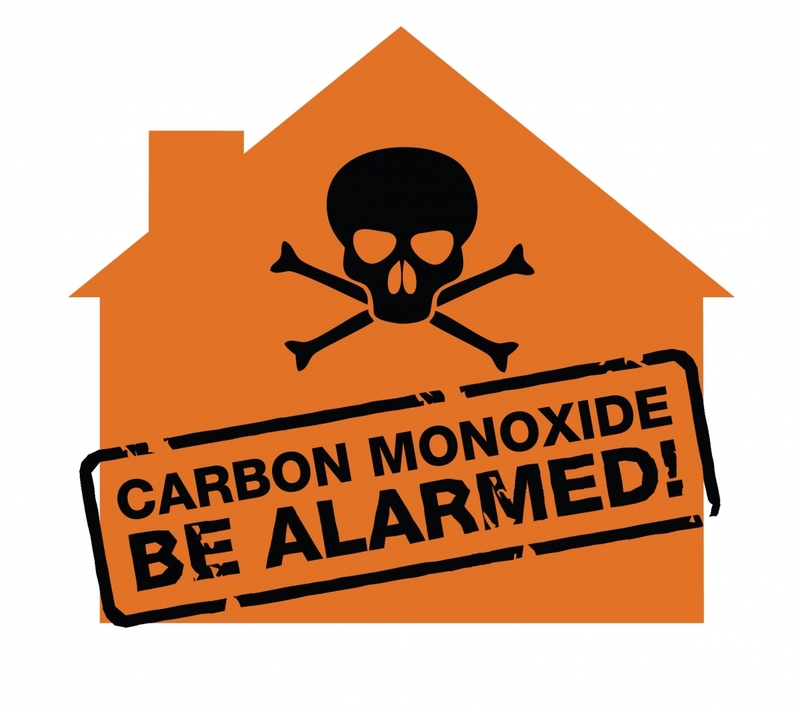 Severe cases of carbon monoxide poisoning can lead to death. A home security system can be equipped with a carbon monoxide detector as well. These alarm systems will detect high amounts of carbon monoxide in the home and alert the home owners, so that they can get out of the home right away and seek medical treatment for the possible side effects of this poisoning before it’s too late. Modern Security Systems gives you the privilege to remotely monitor your home and premises with Indoor and Outdoor Security Cameras. This can provide a feeling of peace, as you will be able to check on your home wherever you may be in the world. 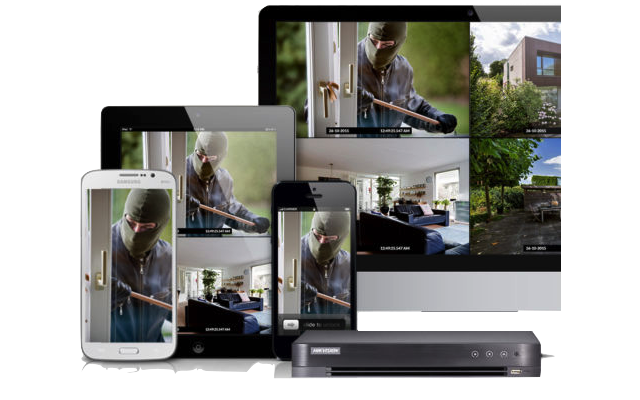 Network video recorders and IP cameras can provide all of the information that is necessary about the happenings in and around your home. You should include a video doorbell in your security system alongside the smart lock. Packages left on your doorstep or porch are a tempting target for theft. Video Door Entry Systems lets you have them safely delivered into your home whether you’re there or not. When the delivery person rings your video doorbell, you’ll be able to see and talk to them on your phone. Once you verify their identity, unlock your door (all from the same screen) and ask them to leave the package inside. When they’re done, secure the lock again. In addition to the interactive services offered by home security system companies, there are now even more home automation services being offered as well. These systems include light controls, door locks, thermostats, etc. all of which can be put on your schedule providing an additional level of security. Take the time to do some research and then choose the home security system that best meets your needs. Any type of security system for your home should be seen as an investment and is worth the money spent.